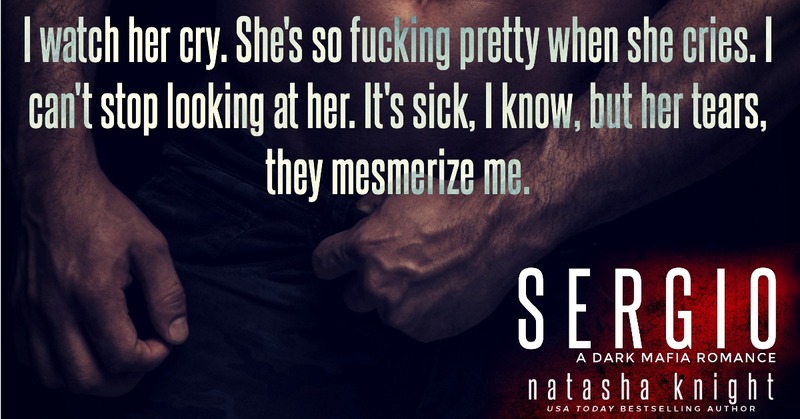 This was the first Natasha book I’ve read and it loved it. It was not your typical happy ever after book yet it stayed with me for a long time after I finished. Natalie had a habit of being in the wrong place at the wrong time yet he was there to save her each time. Theirs is a quick romance but a troubled one. It is the right time for them. 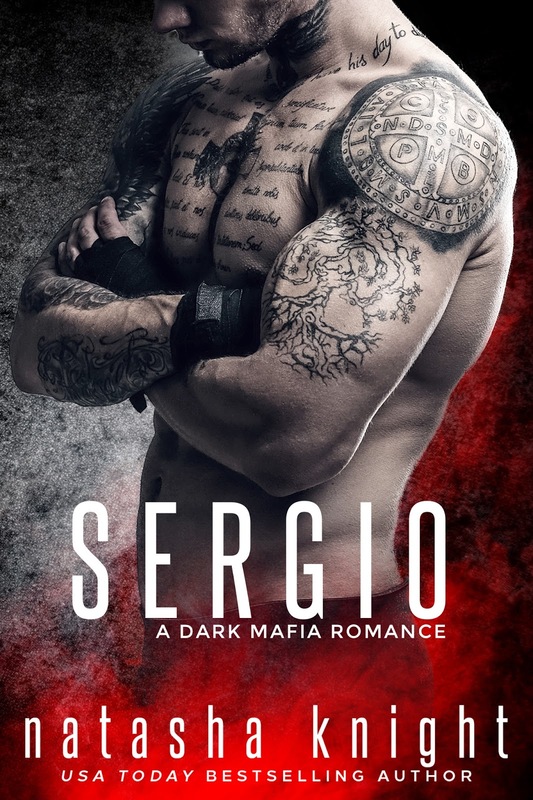 I also enjoyed the other characters in the book and have since read Salvatore book and just started Dominic’s. 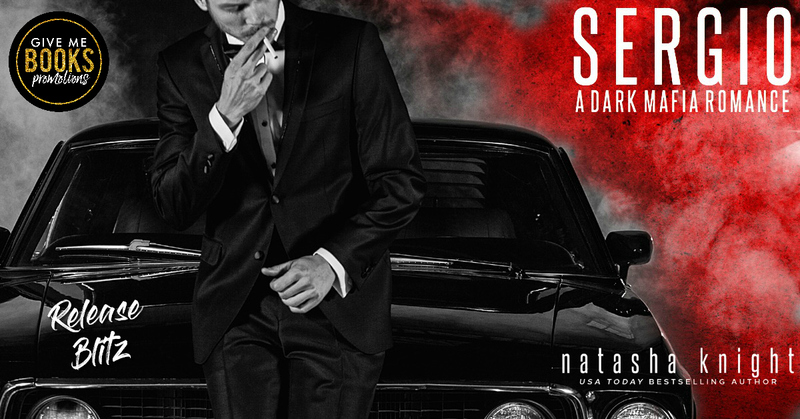 If you love Mafia romance this is the one for you.